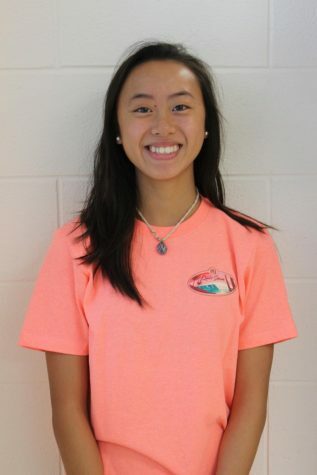 Amanda Vu is the Copy Editor for the Talon at Severna Park High School and can be found binging on books and chocolate ice cream, usually at the same time. She swims for the Annapolis Swim Team and leads the Chick-Fil A Leadership Club. She loves to travel and someday wants to help families in poverty obtain adequate medical services.